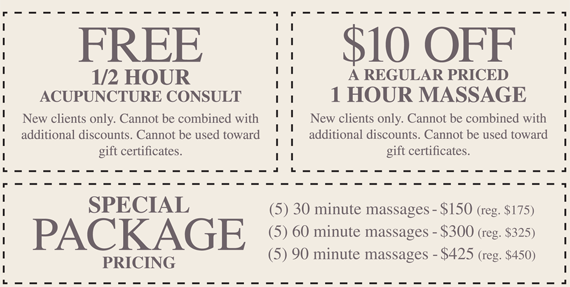 Purchase gift certificates for massage therapy and acupuncture at Healthworks Massage Therapy and Wellness Center in Walled Lake serving Novi, West Bloomfield, Milford, Commerce, Wixom, and Farmington. Instant Gift Certificate If you are purchasing gift certificates, you may have them sent directly to you, have them sent to the recipient or print them out for your convenience. Thank you!